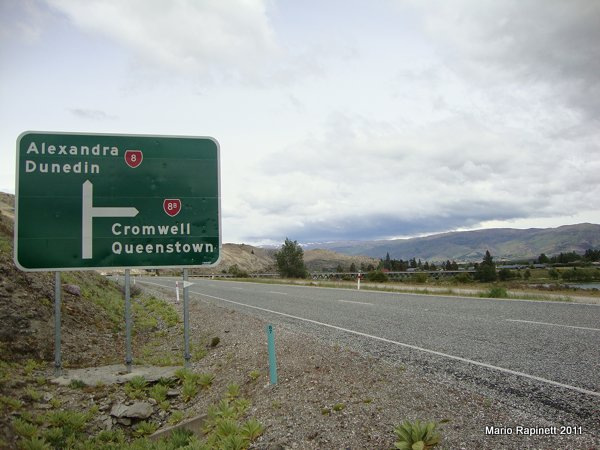 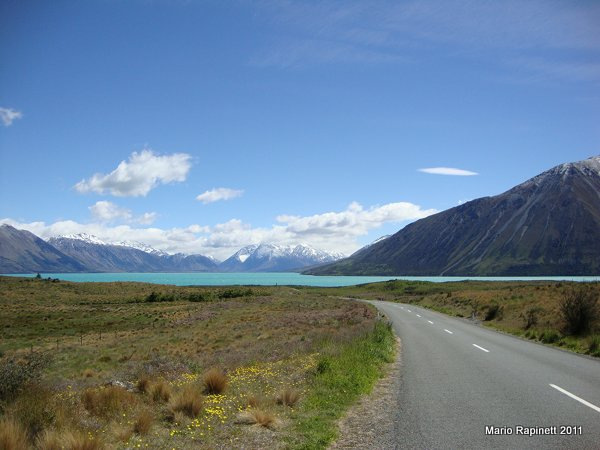 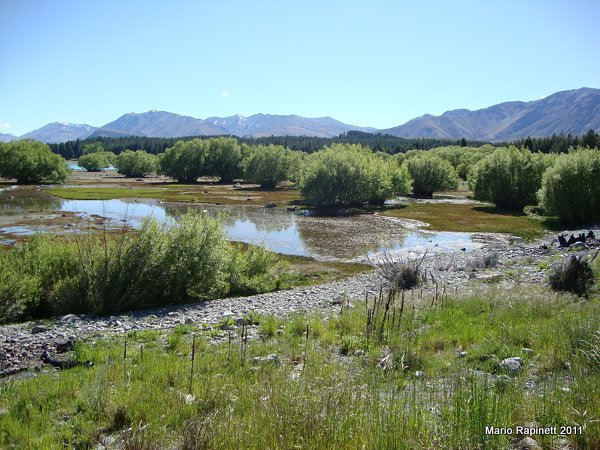 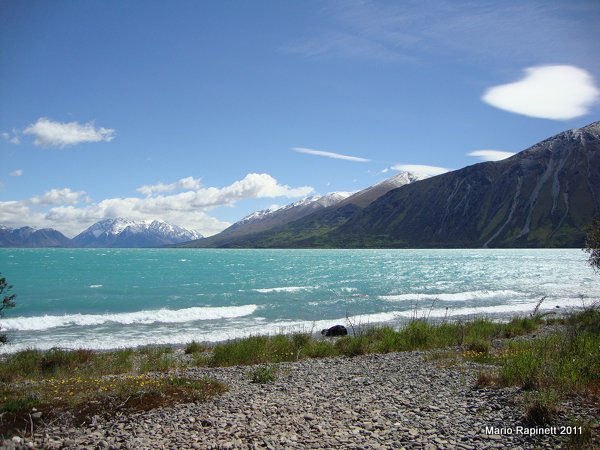 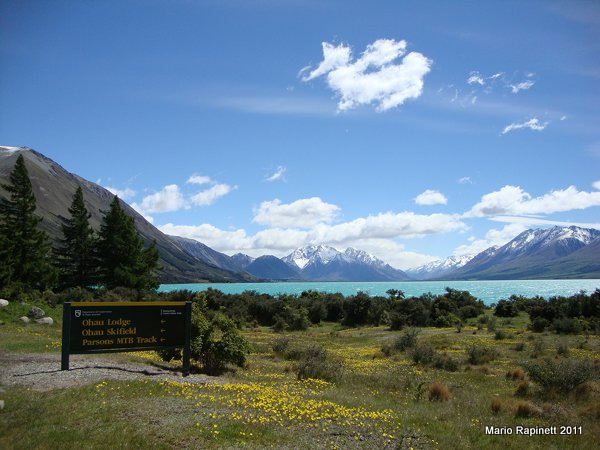 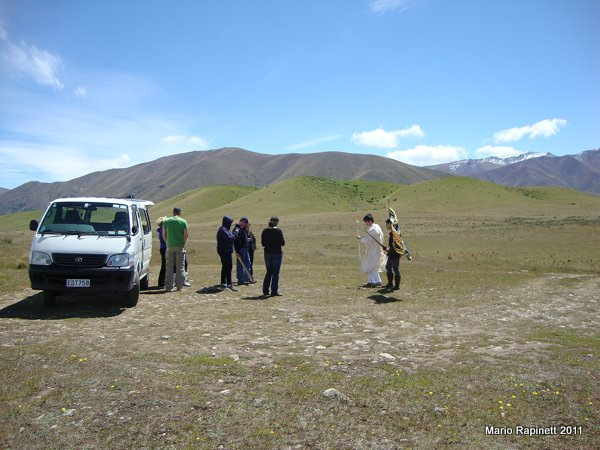 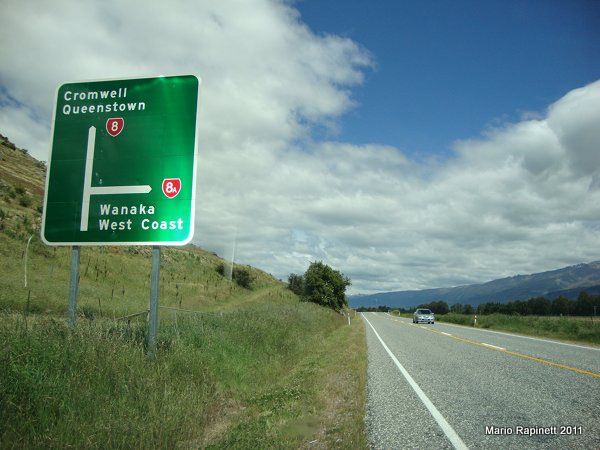 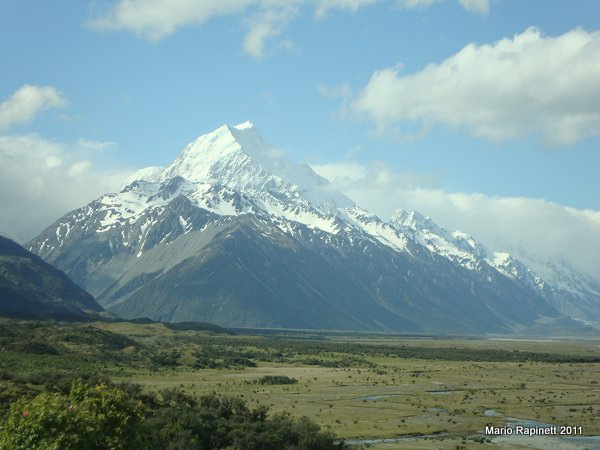 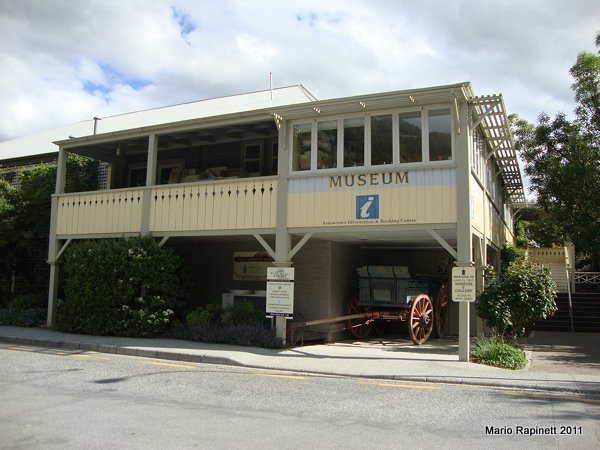 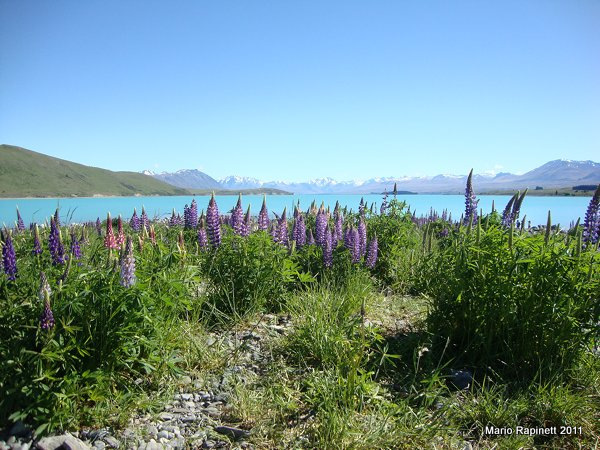 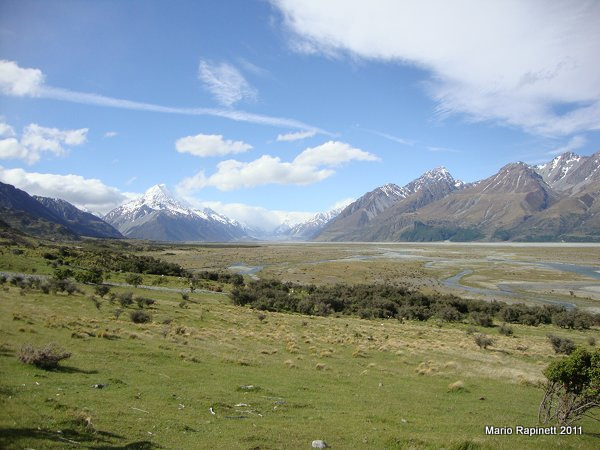 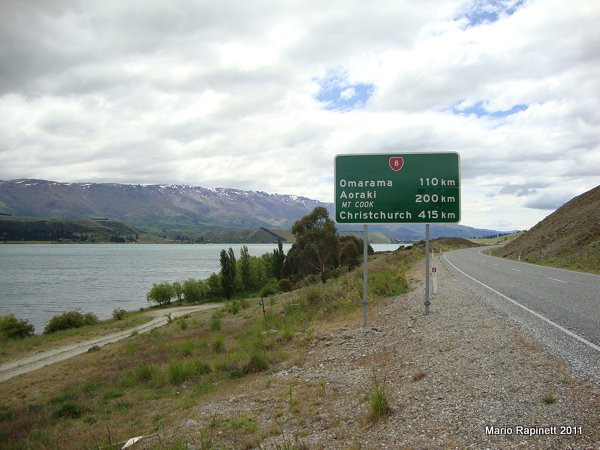 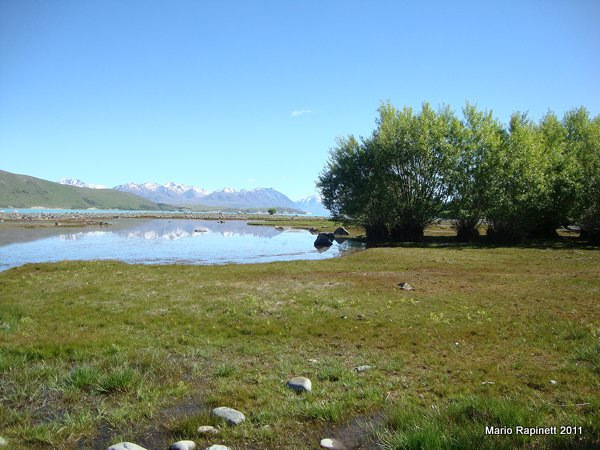 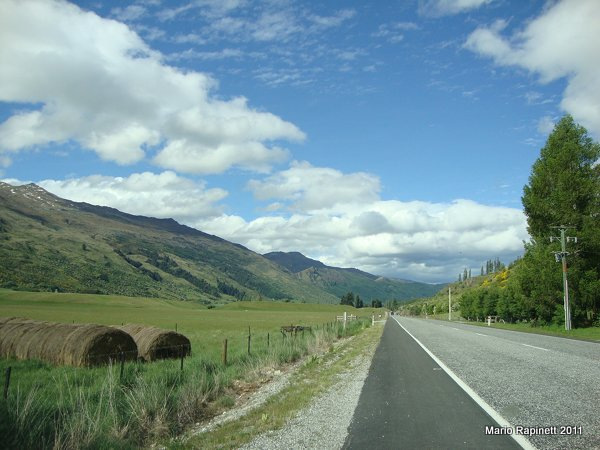 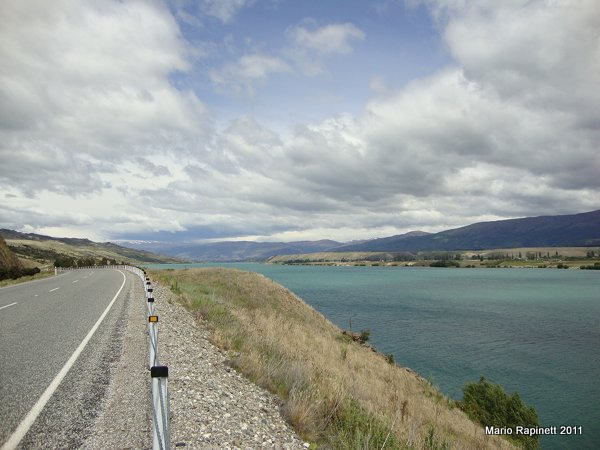 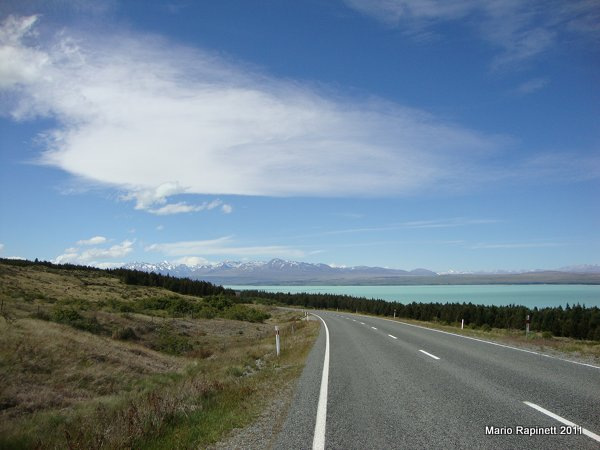 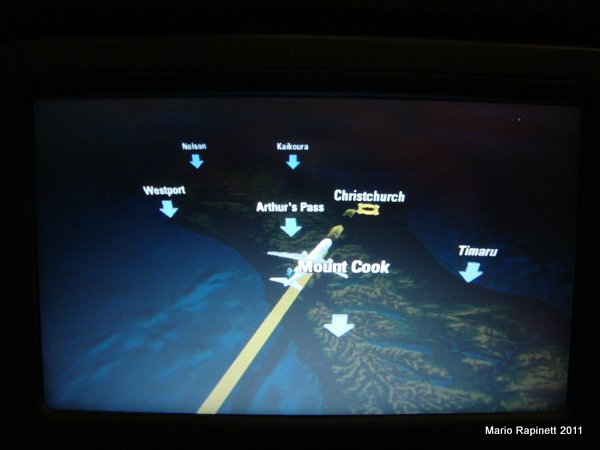 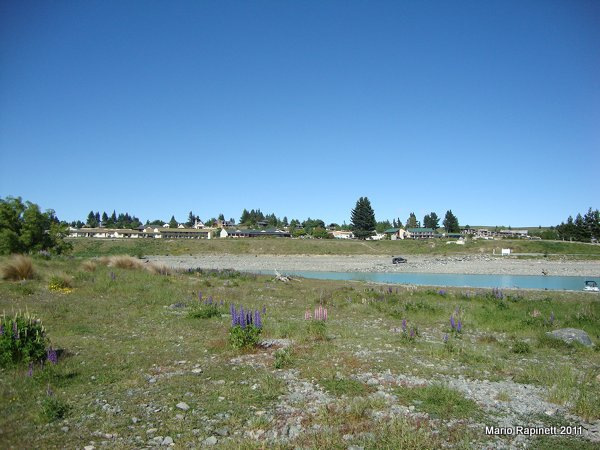 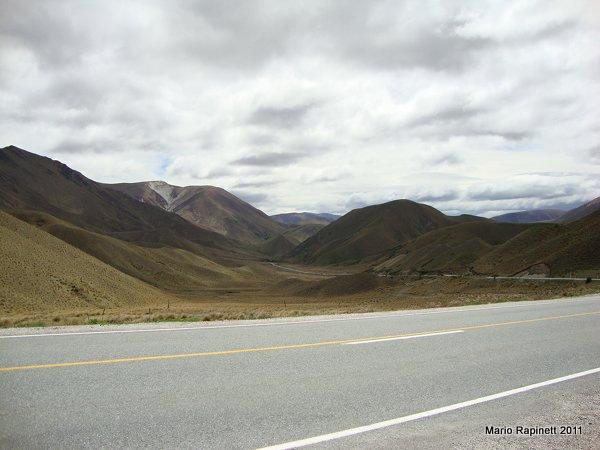 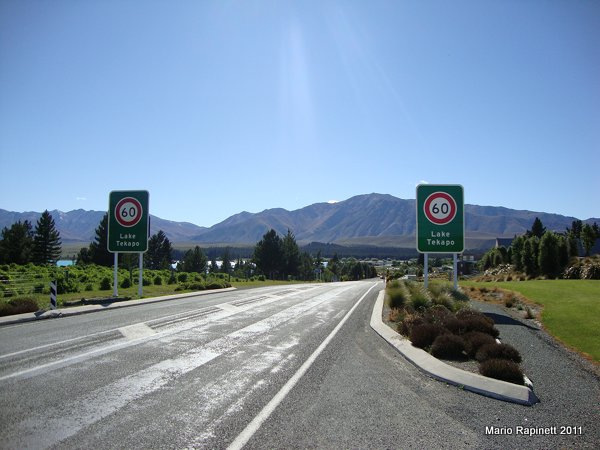 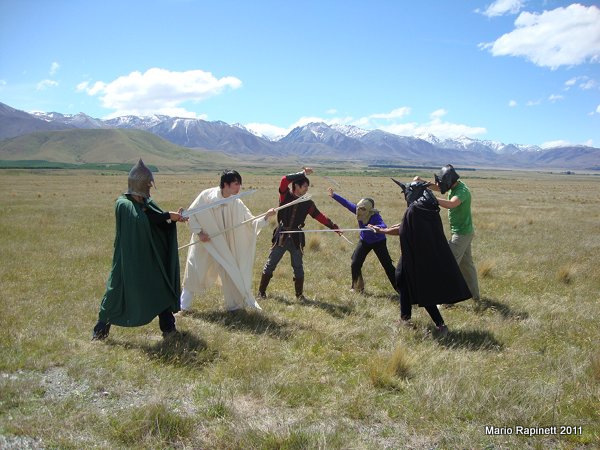 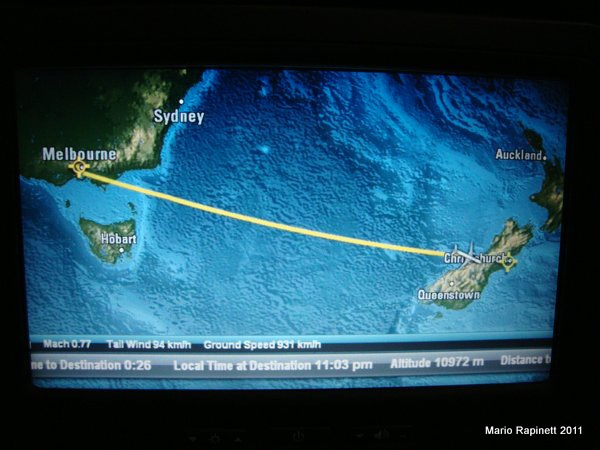 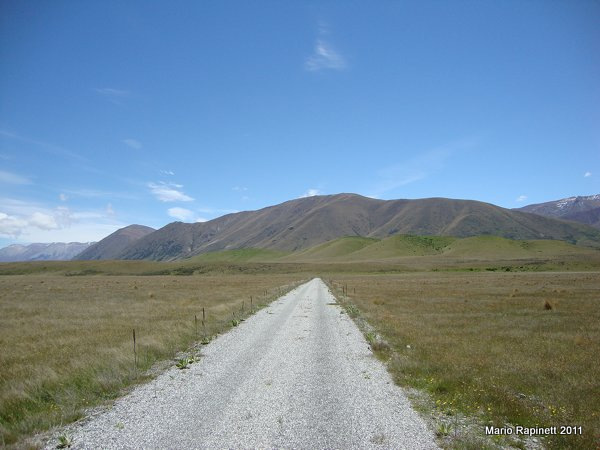 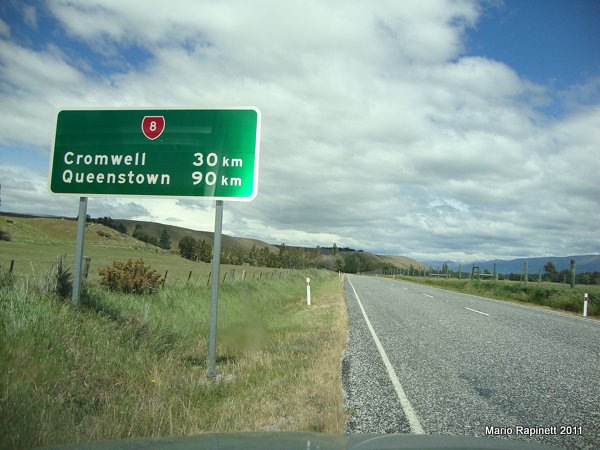 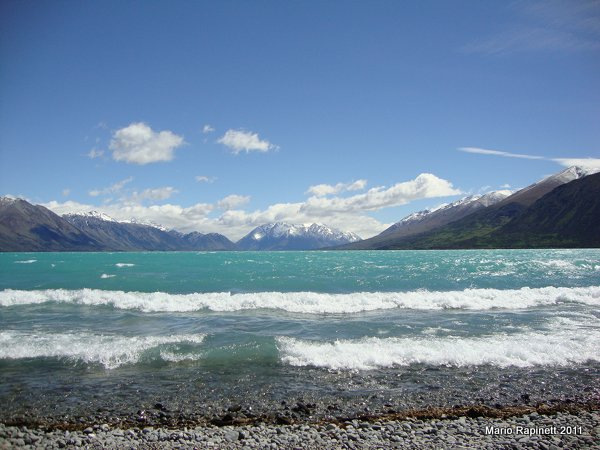 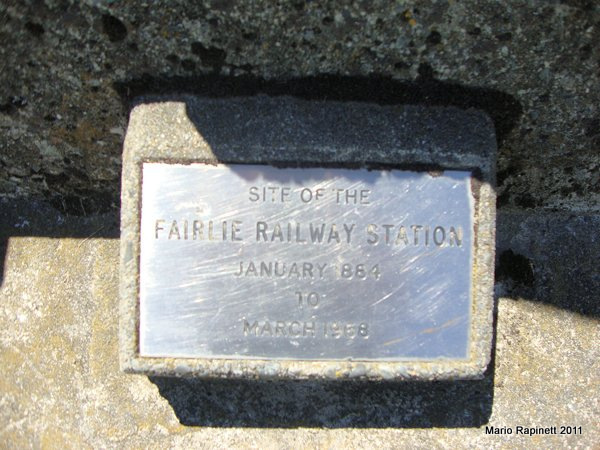 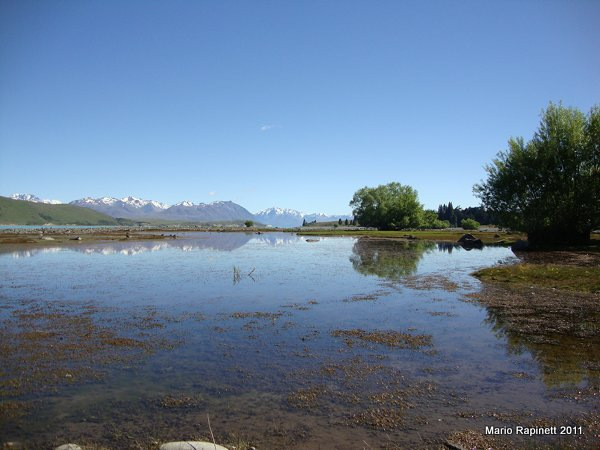 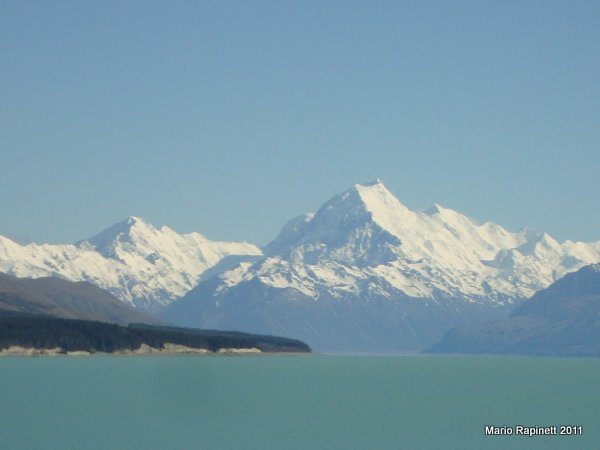 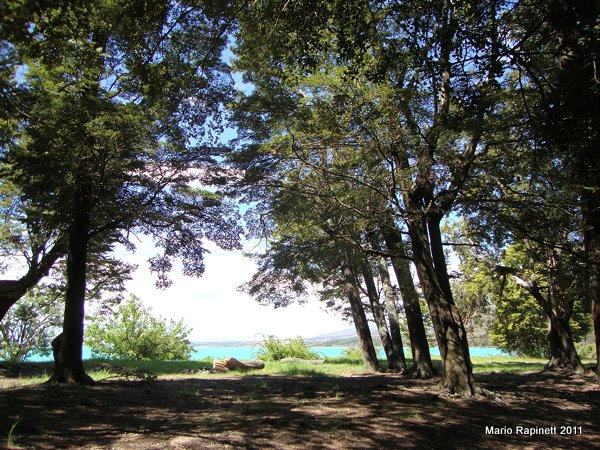 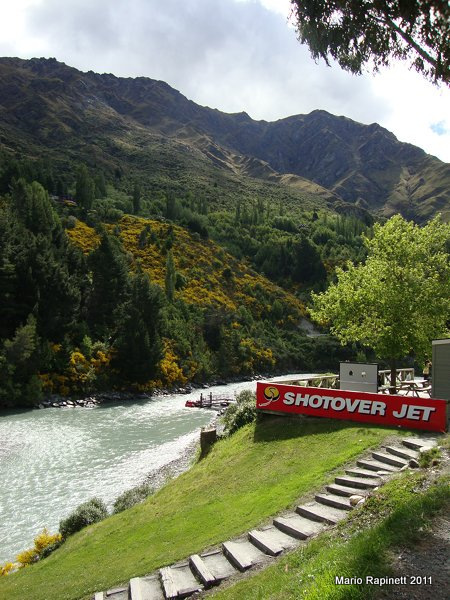 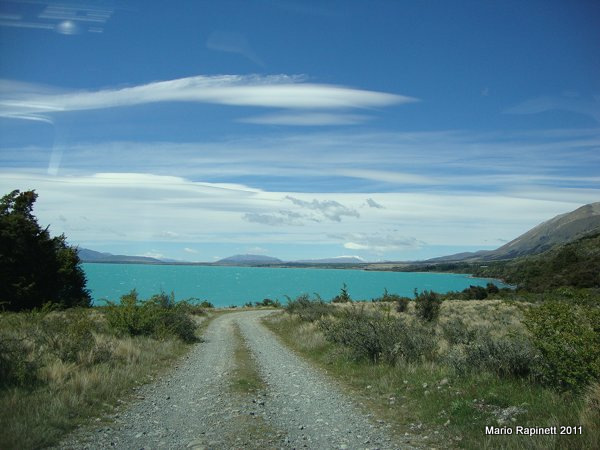 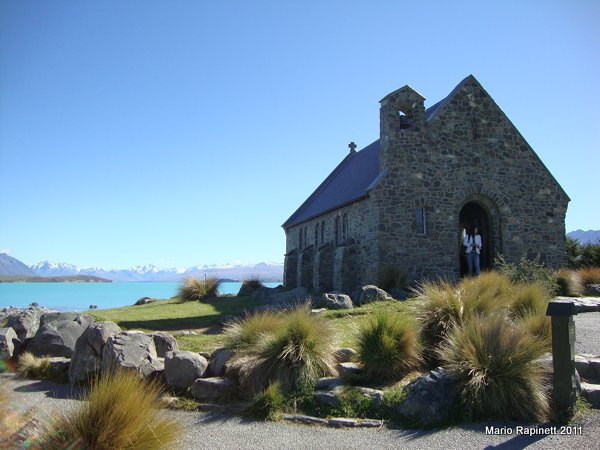 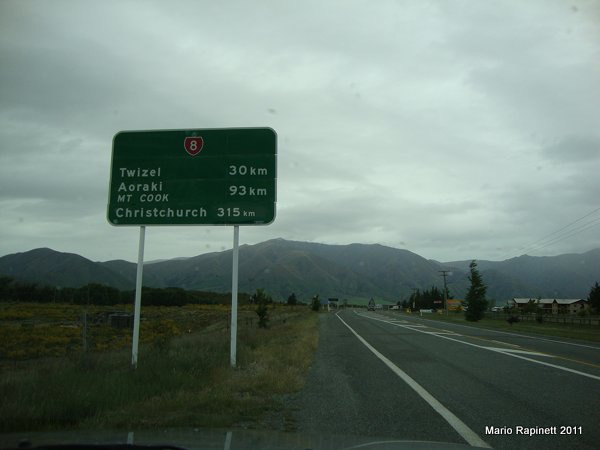 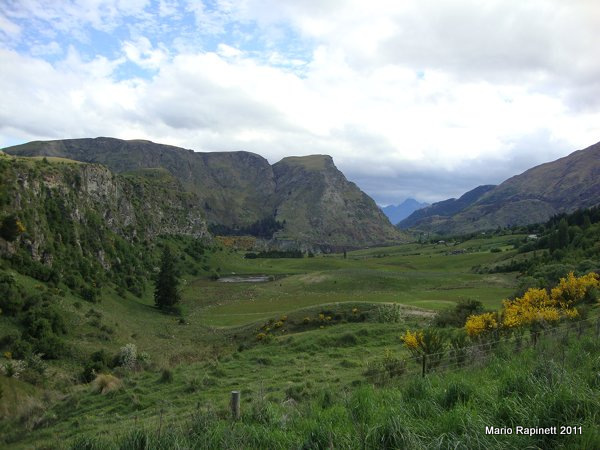 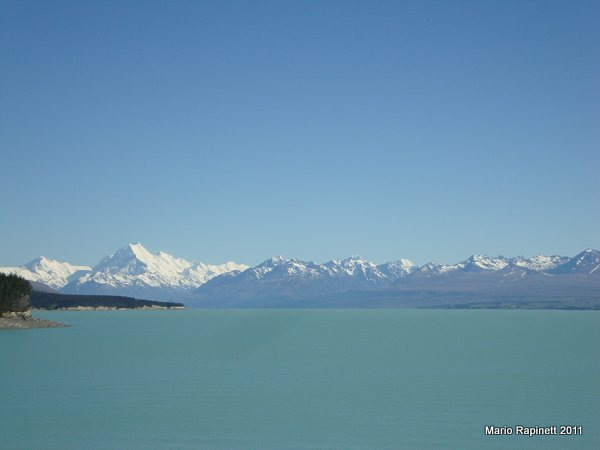 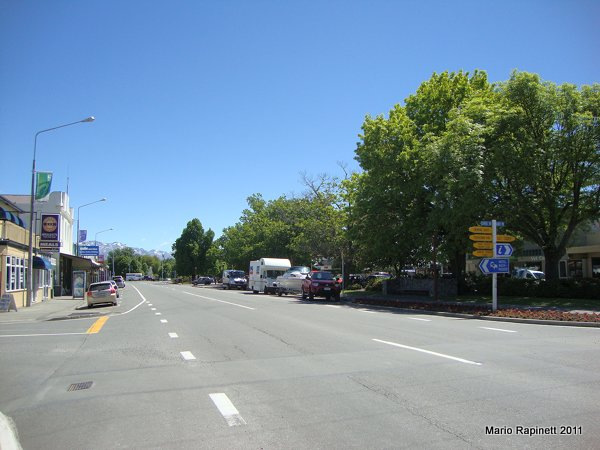 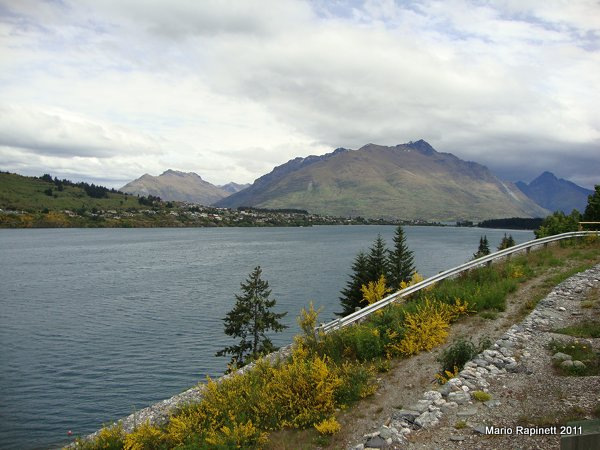 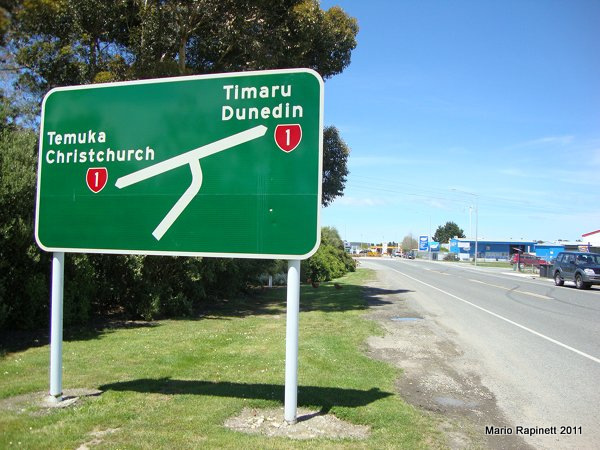 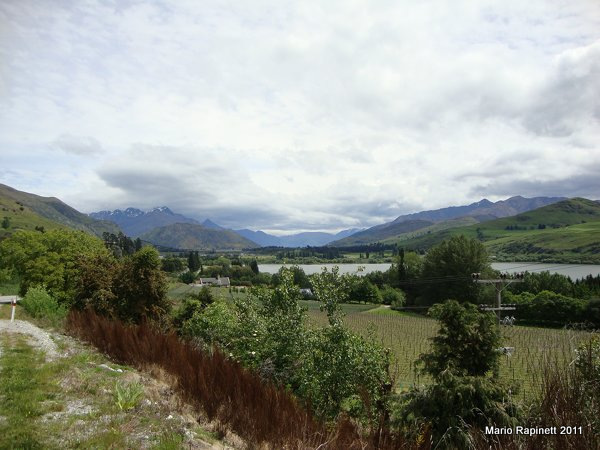 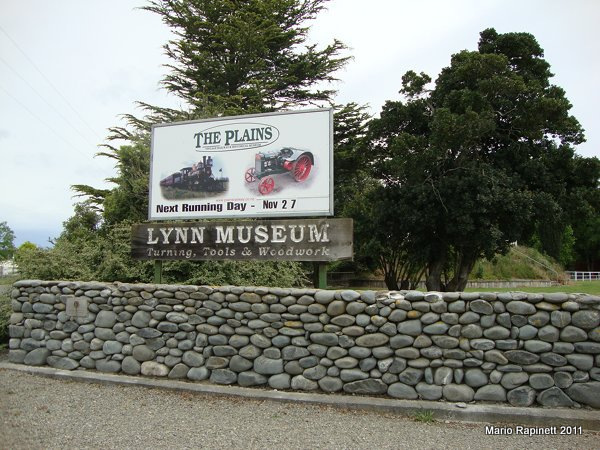 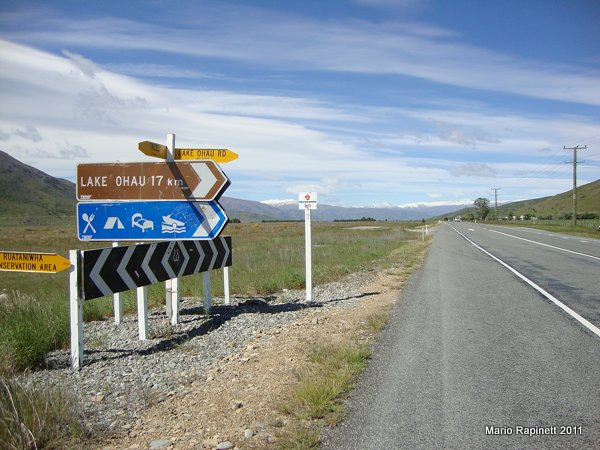 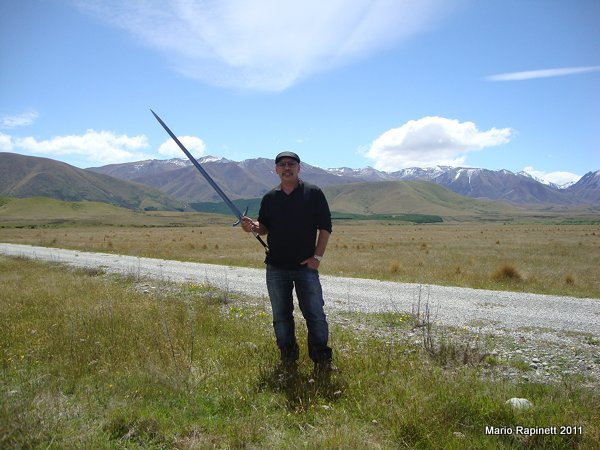 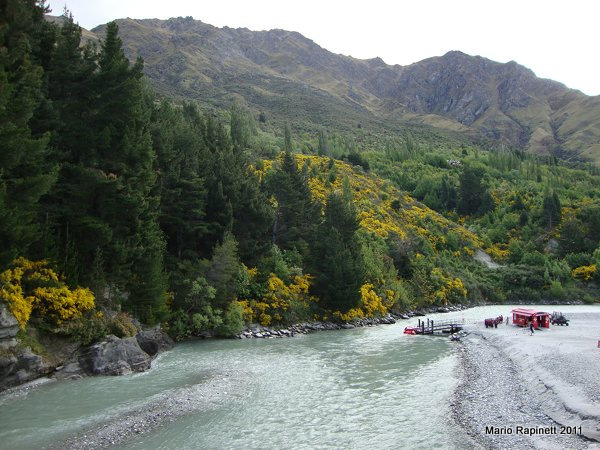 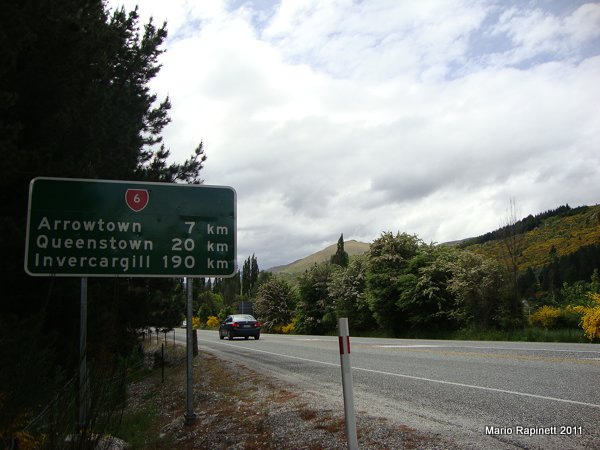 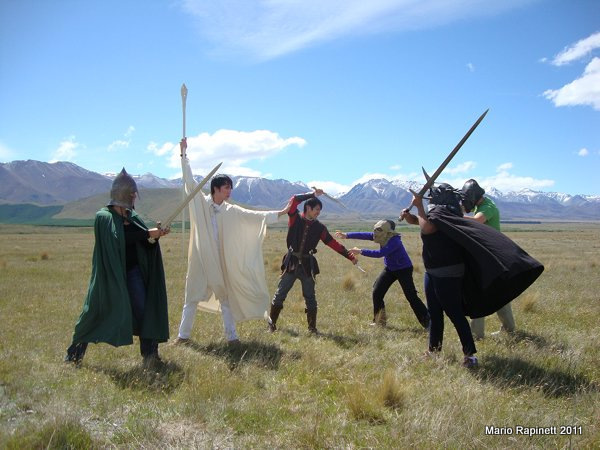 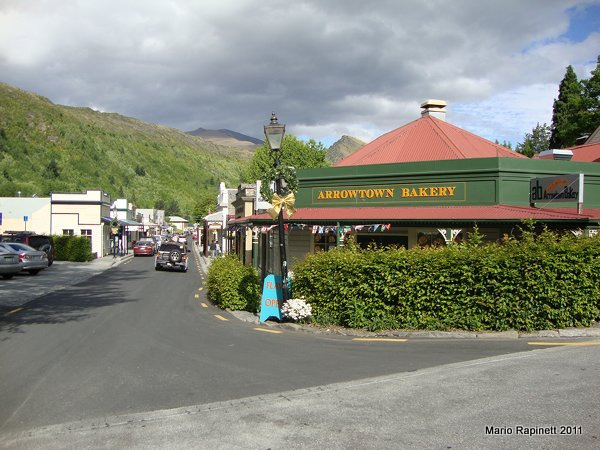 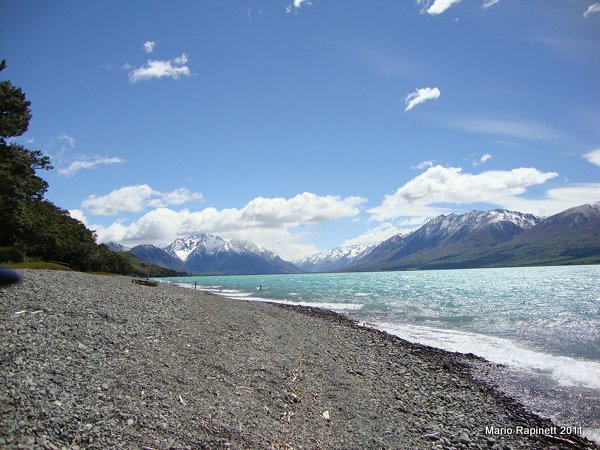 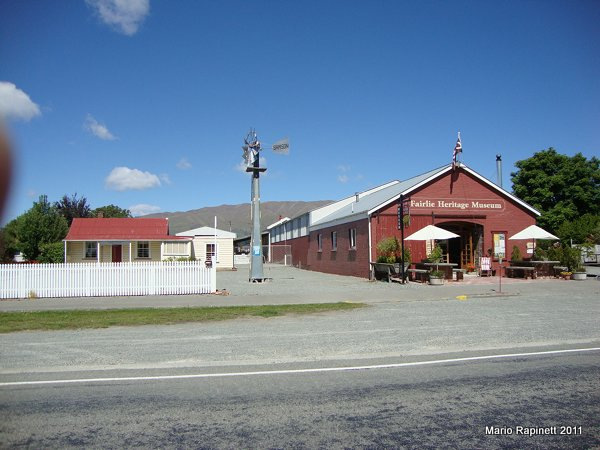 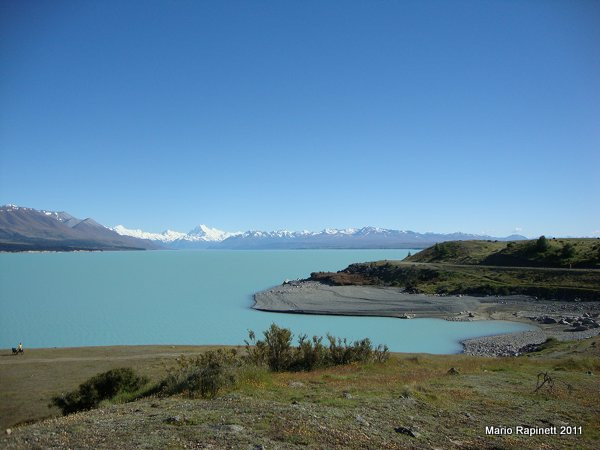 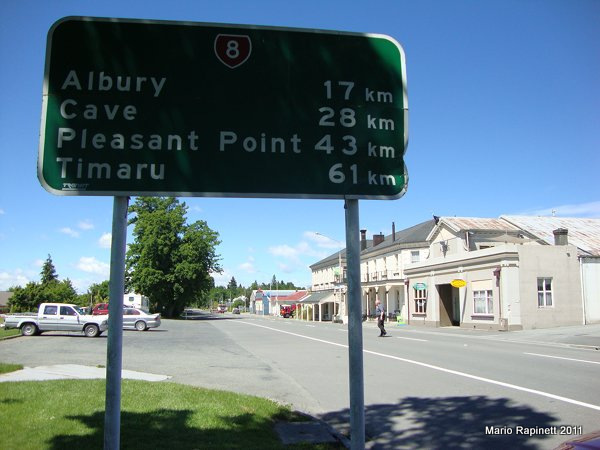 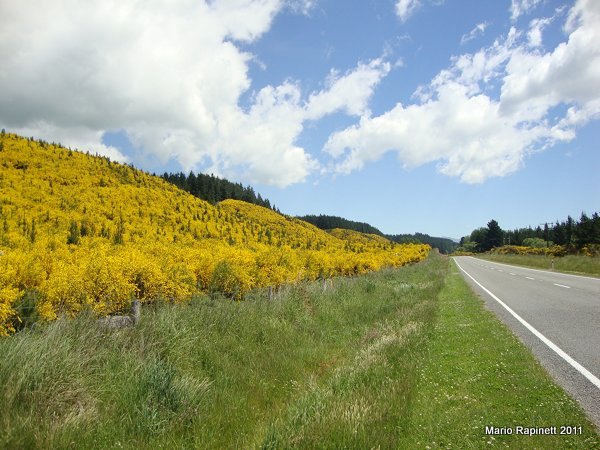 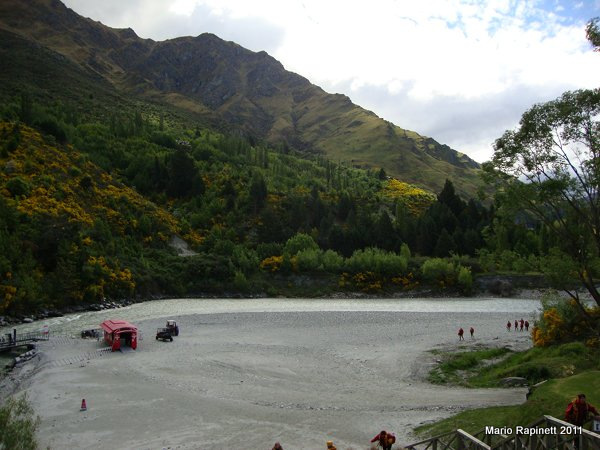 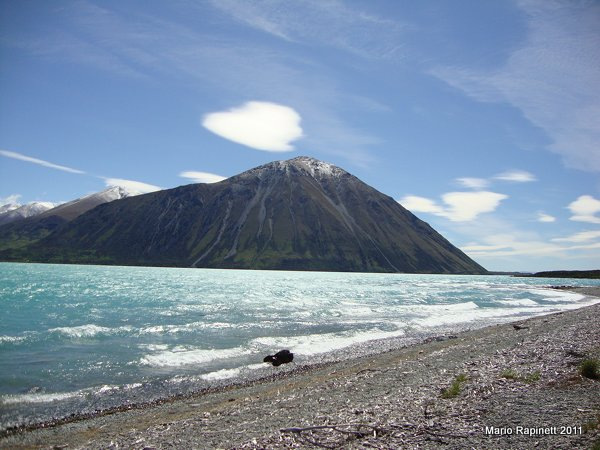 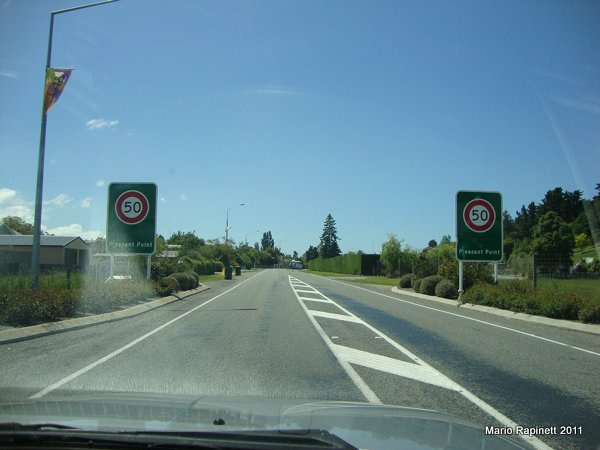 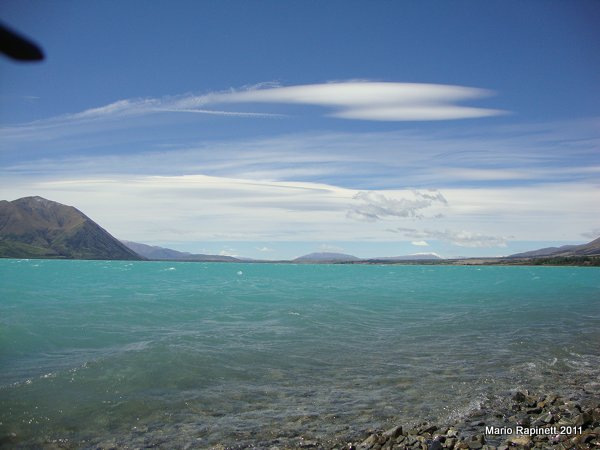 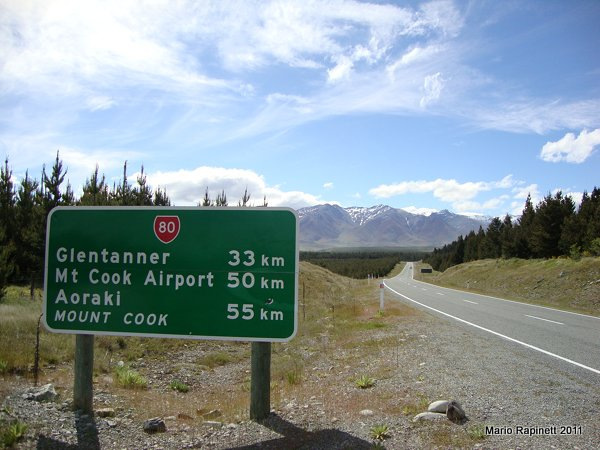 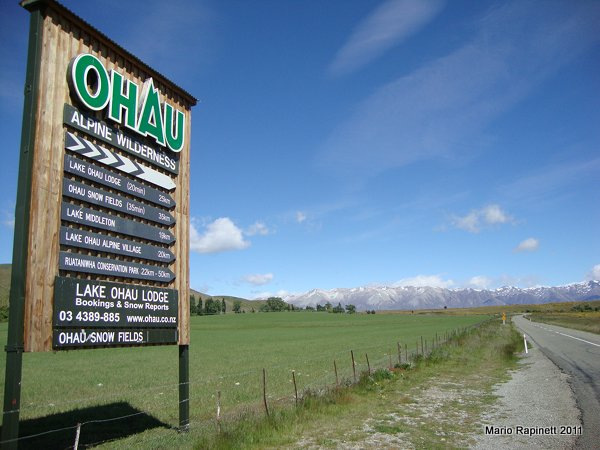 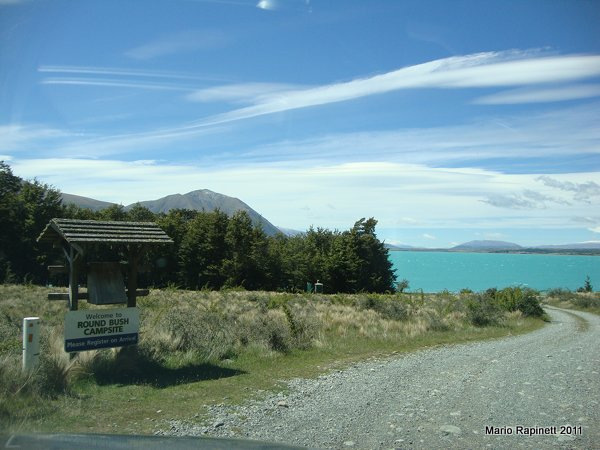 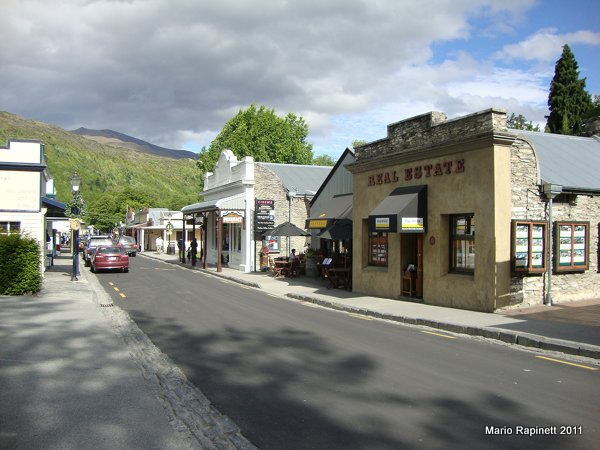 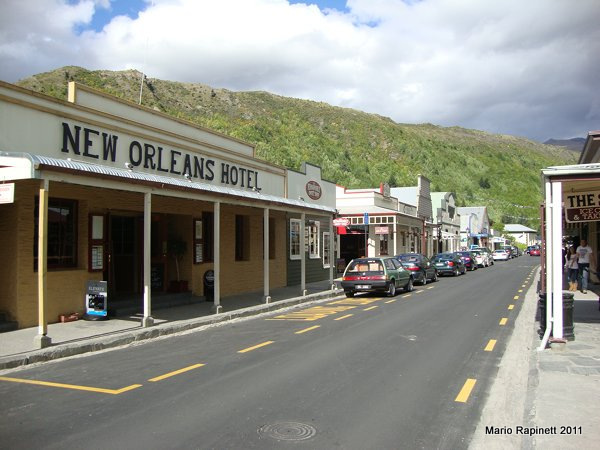 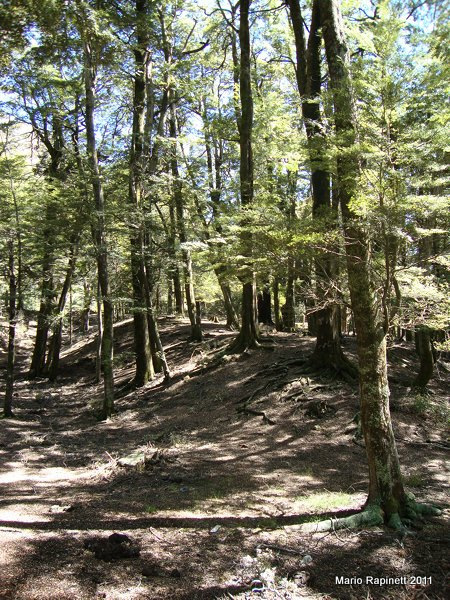 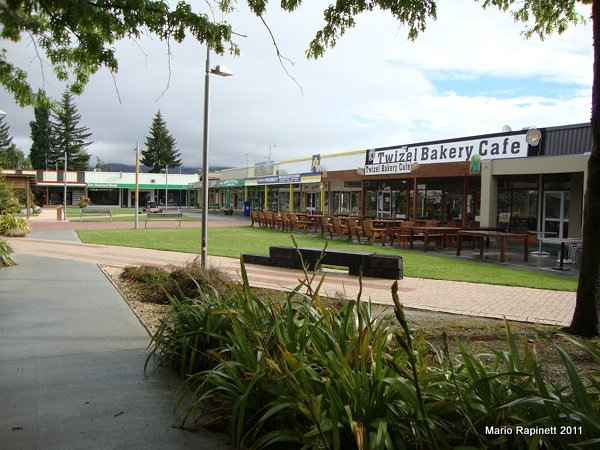 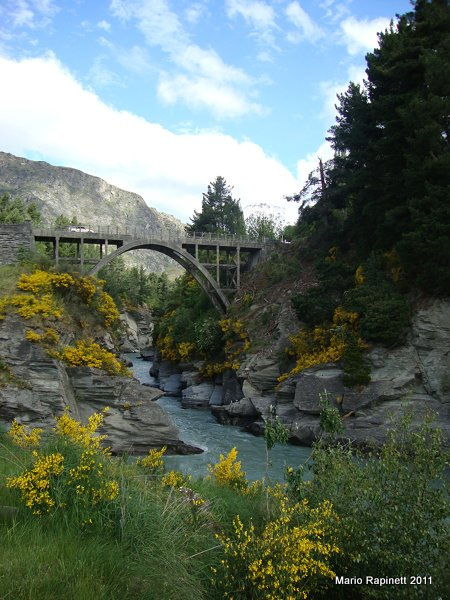 Twizel is an ideal location to stay, as is central to most “day trip” destinations. 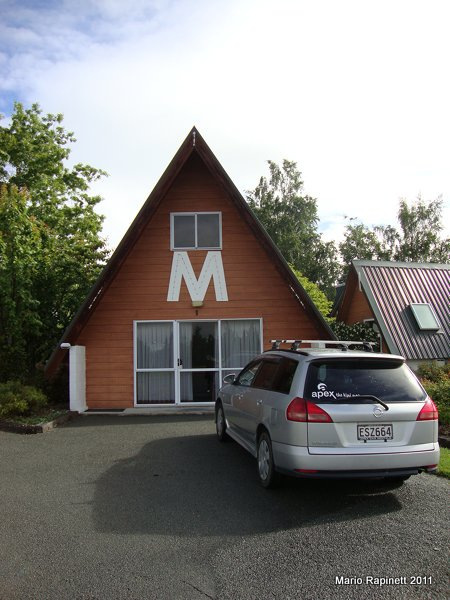 This Chalet was a “home away from home” and very quiet at night. 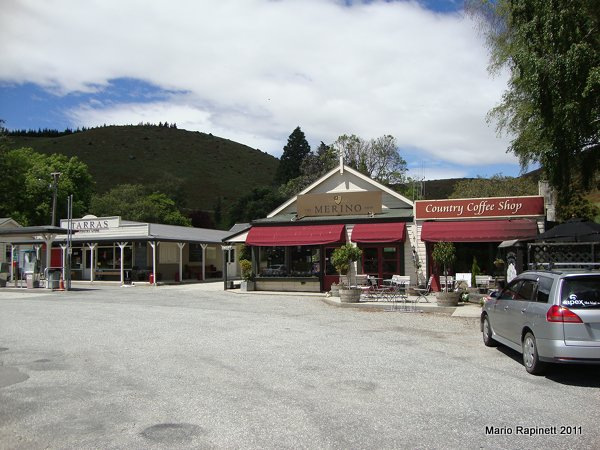 Excellent surrounds and great service from the staff. 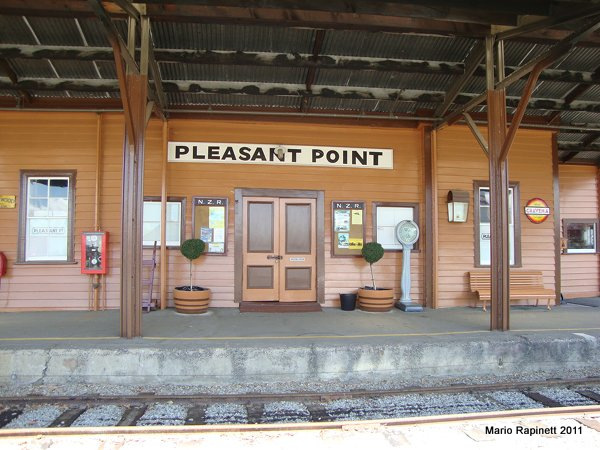 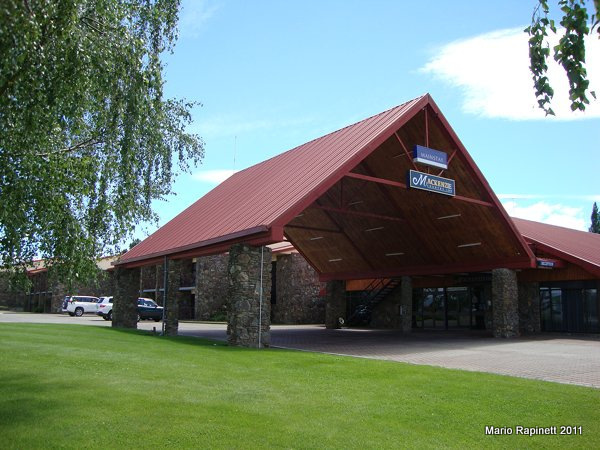 I have stayed here on previous visits and also excellent accommodation , typical American style very large rooms. 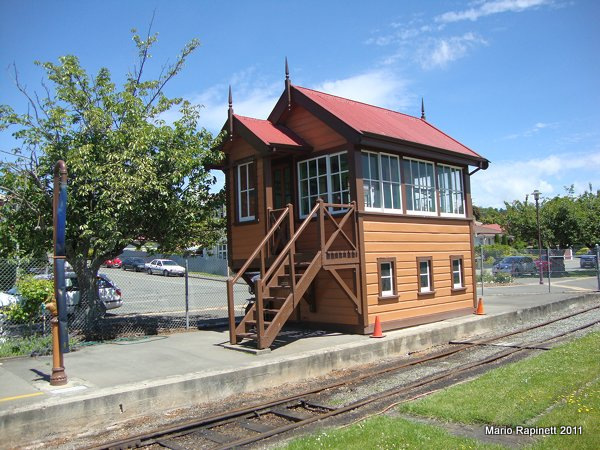 Dining facilities are first class. 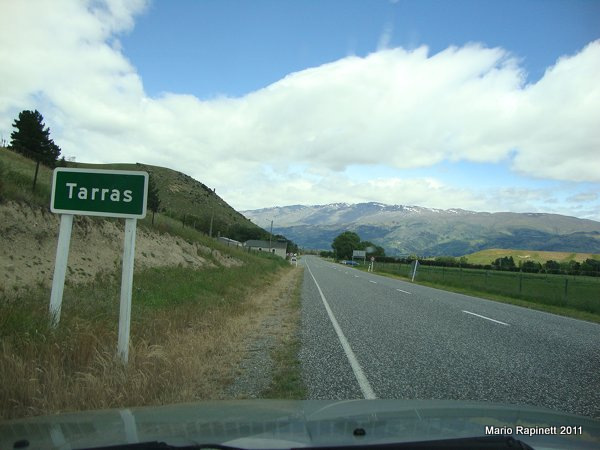 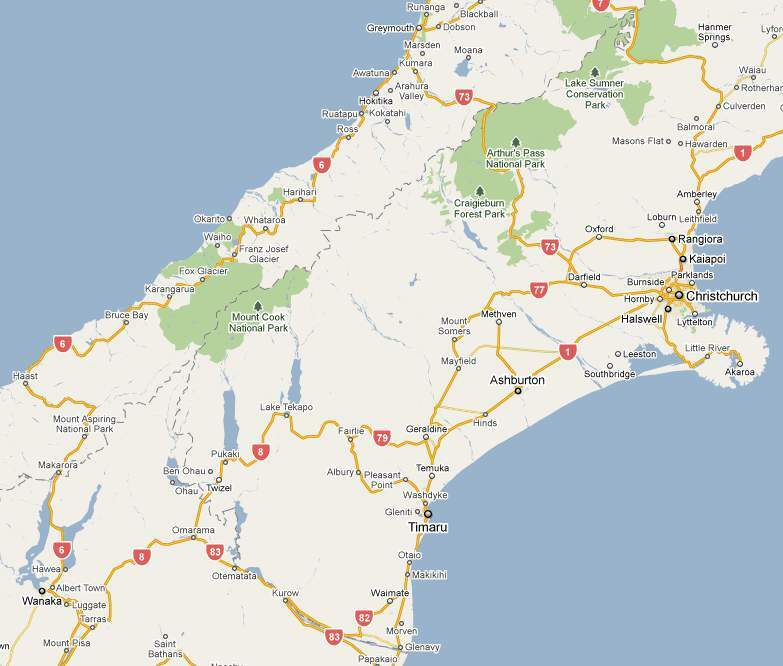 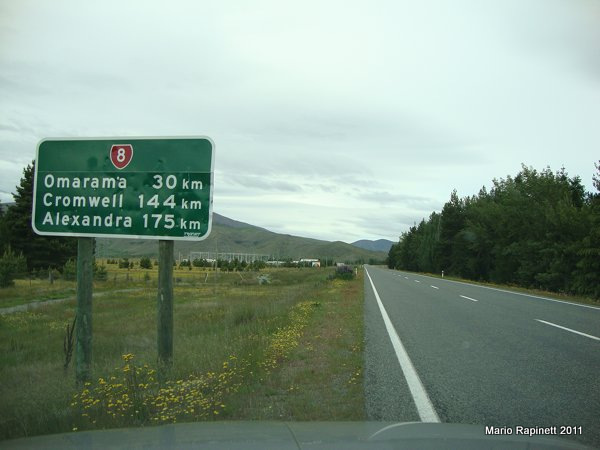 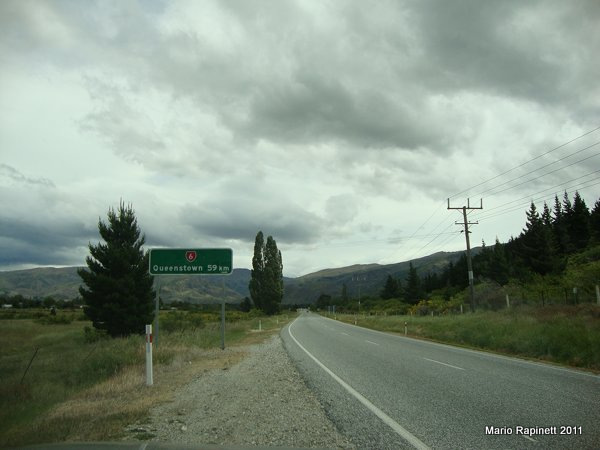 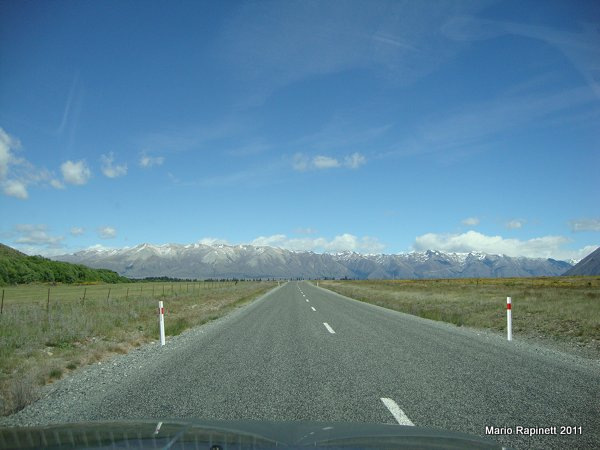 Excellent roads all thru the South Island.